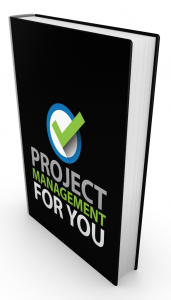 Welcome to the eleventh episode of the Project Management for You series! Today I bring the intrepid Francis Hooke on to the show to get his take on Project Management. Francis Hooke is the founder, owner and Managing Director of Hooke & Co, a British business consultancy company. Francis has spent a decade working in financial services and technology. Francis has successfully project managed in some of the highest profile change programmes in the investment bank, including the largest financial services merger in history. 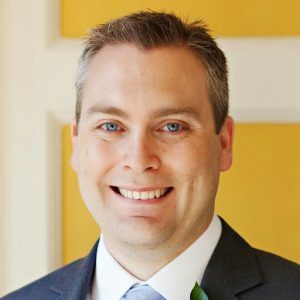 His experience comes from one of the most rapidly changing industry sectors and an organization with particularly high levels of political complexity. 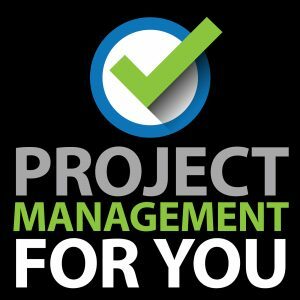 Francis is also a full member of the Association for Project Management. He is also a PRINCE2 practitioner.